Policy discussions of foundations often focus on how much they spend on administrative activities relative to their grantmaking and programmatic activities. Foundations themselves seek guidance on this question from their peers and professional associations. 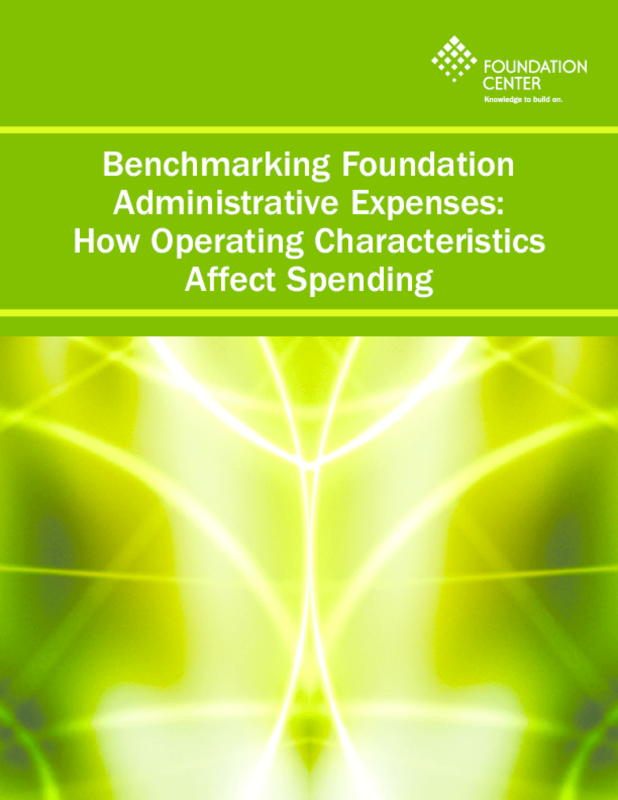 Yet often missing in these discussions is the need to consider foundation differences -- such as size, operating characteristics, and programmatic activities -- when assessing foundations' administrative and operating expenses. These differences are profound even among the nation's largest independent foundations.